Our solutions can be deployed across a range of multi-function-devices including traditional screen-and-keyboard terminals – all of which can be supplied and supported by Voiteq. As part of our consultative approach, we will review your requirements and provide you with all the information needed to make an informed decision about which device is best for you. You also have the option of using both dedicated voice devices with multi-functional devices in the same warehouse, matching the ergonomics and features of the devices to the business process they will be used for. 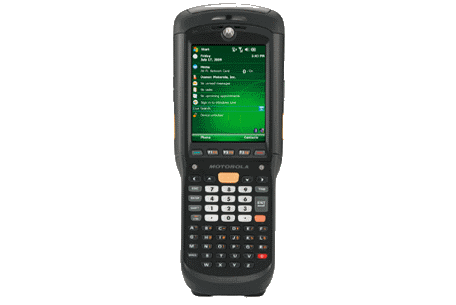 In addition, you can now also use Voice in a Windows XP or Windows 7 environment, ideal for high-end vehicle mounted terminals and for non-mobile processes such as packing.